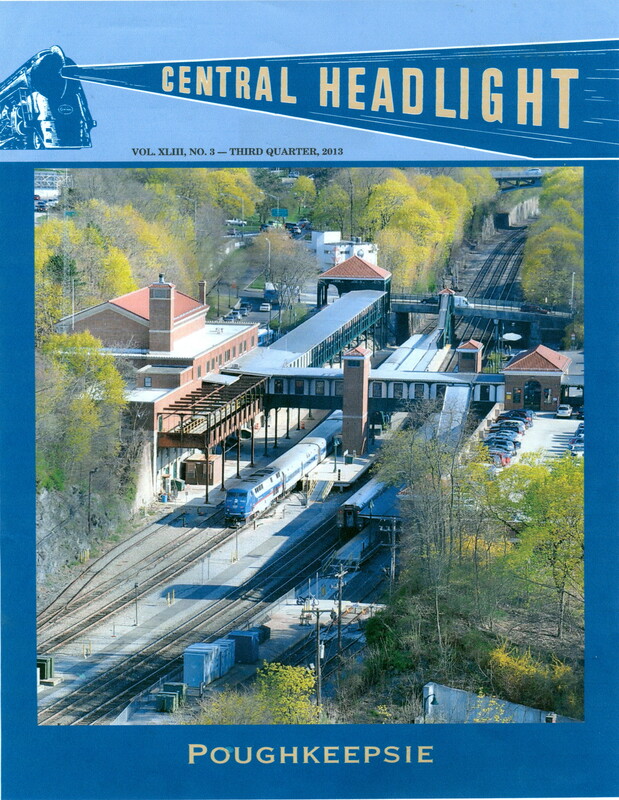 The 3rd Quarter 2013 issue of Central Headlight will be mailed to all members on or about August 10. It’s another BIG, 48-page issue that includes six major features including “Running a Railroad Can Be Tricky,” a humorous look back at NYC management issues by Central’s legendary Jeremy Taylor; and a photo essay featuring fourteen magnificent 1930s/1940s steam action photos by Detroit-area master photographer Walter Wilk. If you’re not an NYCSHS member, you don’t want to miss this one! Sign up now and we’ll rush this 3rd Quarter issue to you, plus the 48-page 1st Quarter issue and the 40-page 2nd Quarter issue. And, when published in November, you’ll get the exciting, 40-page 4th Quarter issue of our magazine, now in preparation. That’s 176 pages of total New York Central emersion, all for just $39, as well as all the other benefits that NYCSHS membership brings! Sign up today! This entry was posted in Central Headlight, Members Information. Bookmark the permalink.